Is it snowing in July? At Double Exposure Inc. it snows all year round with the custom quality snow globes that we produce.  The distributor had a client that wanted to award a group of associates that put together a special winter resort deal. The distributor turned to us to provide a custom snow globe per the clients criteria. 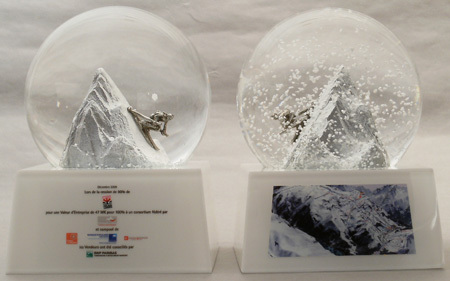 A custom snow globe was created with a pewter skier, skiing down a 3D hill along with floating snow attached to a custom Lucite base.